What Are the Side Effects of Low Testosterone Injections? When testosterone injections are prescribed legally, and administered correctly, they are generally safe. Like any prescription drug, testosterone can have some side effects. You can minimize any possible side effects of testosterone injections, by having your testosterone therapy customized to your unique needs and lifestyle. If you get your prescription for testosterone from a skilled and experienced provider of testosterone therapy, you will likely have a very good experience and have very few, if any side effects from your testosterone treatments. It is normal to wonder about the side effects of testosterone injections. However, you should not let concern about testosterone injection side effects, keep you from enjoying the many positive benefits of testosterone replacement therapy. 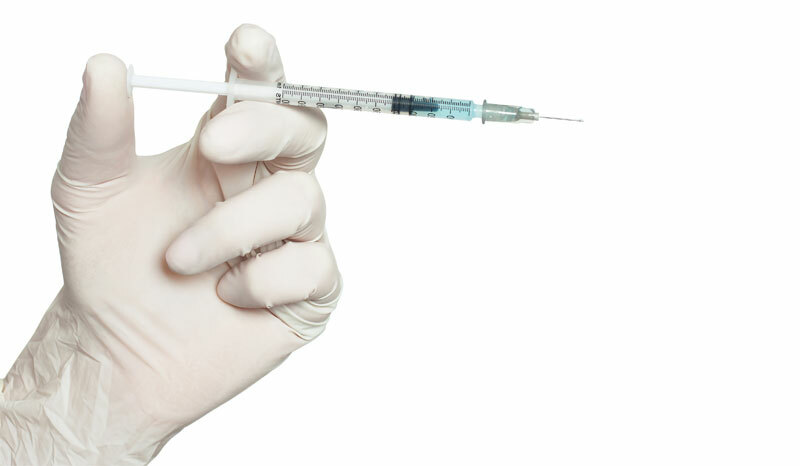 Injectable testosterone is approved by the FDA. Once the FDA approves a drug, that means it has determined that its use as indicated is “generally recognized as safe.” However, this is also why any FDA approved drug, such as testosterone injections, must legally come with a list claiming any and all possible side effects. The inserts you find in any medication, and the long disclaimers in any drug advertisement, listing those side effects, is mainly there to protect the pharmaceutical company from liability if you have any side effects, and should not be taken as any kind of indication that you will experience such side effects. This is by no means the entire list, and it is not meant to scare you. In reality most testosterone replacement patients have a very positive experience and run the course of their series of weekly testosterone injections with little or no side effects. One way that our clinic tries minimize any possible side effects of testosterone injections, is by customizing your testosterone therapy treatment to your unique needs and lifestyle. You should not let concern about testosterone injection side effects, keep you from enjoying the many positive benefits of testosterone replacement therapy. 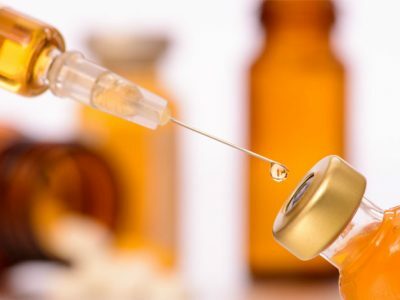 If you want to minimize any complications, or possible side effects of taking testosterone injections, it is very important that you learn where and how to properly give yourself testosterone injections. Like the treatment you receive for any serious medical treatment, the doctor you choose to help you makes a difference. If you get your prescription for testosterone from a skilled and experienced provider of testosterone therapy, you will likely have a very good experience and have very few, if any side effects from your testosterone treatments. Much of that however, hinges on how well you know how to give yourself your testosterone shots. 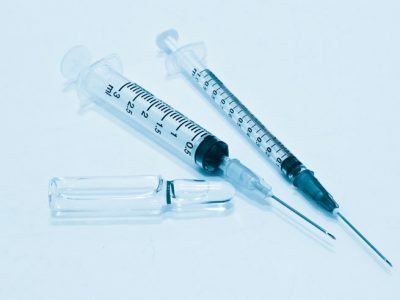 Self-administering testosterone injections is not hard, but it does require learning some very specific steps and protocols. Most testosterone replacement patients have a very positive experience and run the course of their series of weekly testosterone injections with little or no side effects. Most prescription testosterone injections are provide as testosterone cypionate. The liquefied form of testosterone cypionate is available in different formulations, based on milligrams per milliliter or mg/mL. The most common concentrations of testosterone cypionate for testosterone injections come in 100 mg/mL or 200 mg/mL. Therefore it is very important that you know your prescribed dosage, and the concentration of the testosterone in your kit, before you fill the syringe. 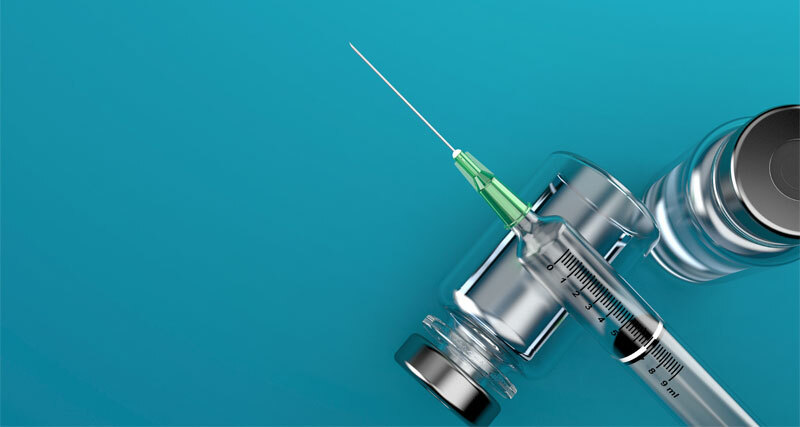 Besides making sure that you have the right dosage, sterility is probably the most important thing to be aware of when giving testosterone injections. 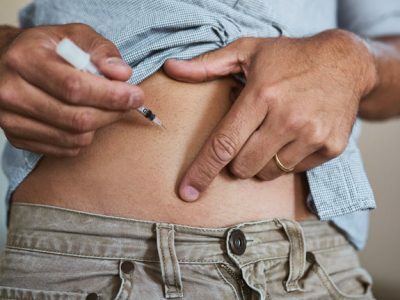 One of the most common side effects of testosterone injections is an infection at the injection site. Such an infection almost always occurs when sterile protocols — such as reusing a dirty needle, or failing to wear rubber gloves — are not followed. 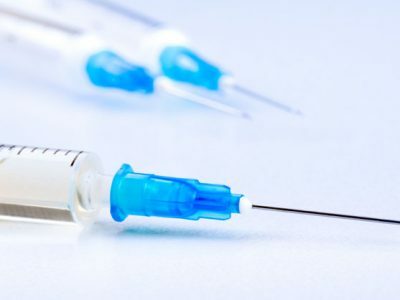 Some practitioners recommend that you do not use the same syringe to draw the testosterone from the vile, as the one to do the injections, as some contamination could occur as the needle penetrates the top of the vile. If you should drop the needle before administering your testosterone injection – discard it and choose another. Always wash your hands thoroughly with an anti-bacterial soap prior to taking your testosterone injections, and use rubber or latex examination gloves. Should you accidently touch something that is not sterile with a gloved hand, discard that glove, and replace it with a fresh one. Always follow your doctors prescribed dose for each testosterone injection. Always check for air bubbles in the syringe. Injecting air into your body can cause a serious medical emergency known as an embolism. Testosterone injections are given intramuscularly. The easiest muscle to access, and the one that most patients use, is the vastus lateralis, which is the outside top of your thigh. Maintain sterility by wiping down the injection site prior to administering the testosterone injection. Once you have inserted the needle into your thigh, pull back on it slightly. There should be no blood in the syringe. If there is blood, you have struck a vein. Remove the needle and pick a new spot. Do the actual injection in one quick smooth movement. When done correctly, and following the advice or you doctor and the tips outlined above, your testosterone injections should be relatively pain free. 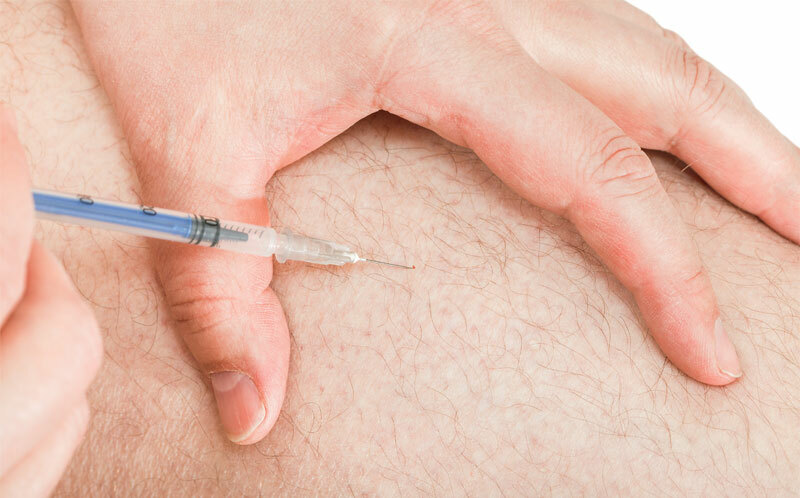 You may experience some pain and discomfort the first few injections, but that should subside, once you get better at your injection technique and your body gets more used to the regular injections of testosterone. If you should experience severe pain, or any of the side effects mentioned earlier on this page, contact us immediately. Usually a simple adjustment of your dosage, or formulation of testosterone shots, is all that is needed to alieve the problem. 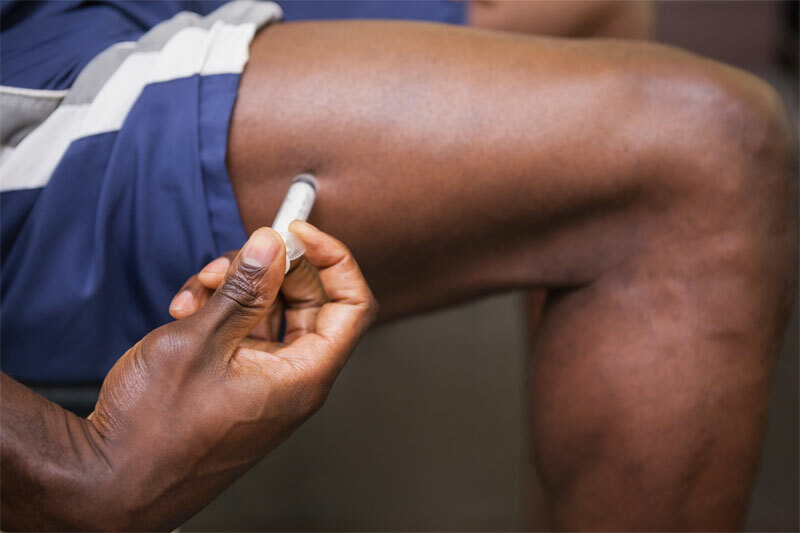 When you measure all of that against the potential side effects of testosterone therapy — most of which can be mitigated through proper care and monitoring during the course of your program – the many benefits of testosterone injections far outweigh the risks.